Us music tech types have an insatiable curiosity about alternative MIDI controllers, whether it’s to replace or complement our existing setup. There’s always room for one more, right? Infrared sensors in the fingerboard combine with a hexaphonic pickup to send note and string information to your Mac, Android, or iOS device, with further control messages being sent via an accelerometer. There’s also an inordinately large mute button located where the bridge is on a normal guitar, and a d-pad type arrangement of buttons on the top edge of the body. 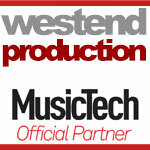 The package contains the Jamstik+, a micro USB cable, guitar strap, picks, and printed setup information. 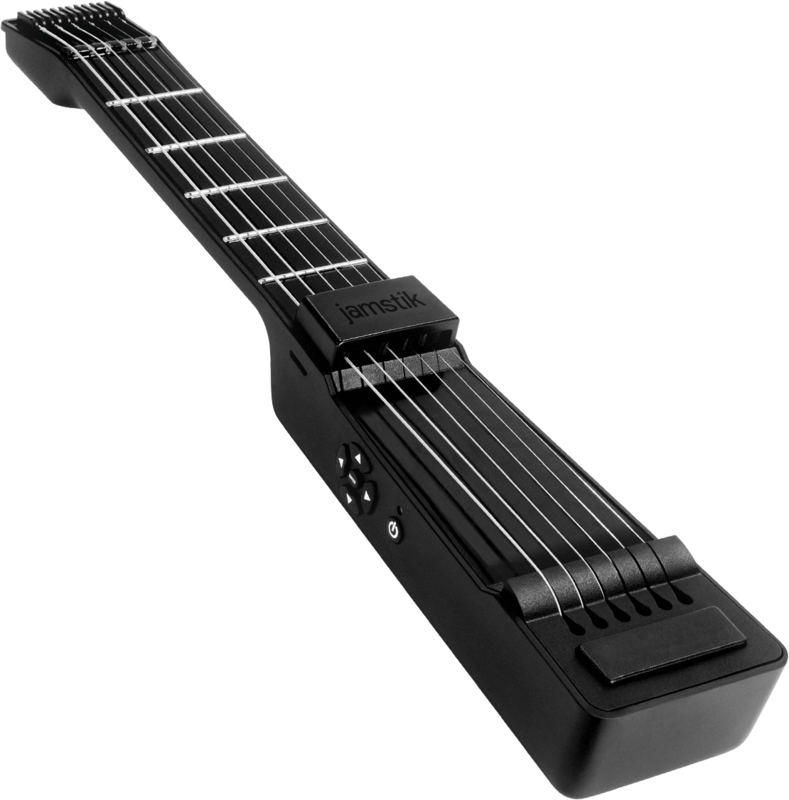 The Jamstik+ charges from the computer or any standard USB charger, and should provide around 8 hours of use per charge (courtesy of a replaceable phone-style battery). 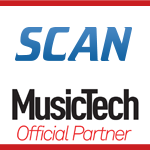 It’s straightforward to set up – there’s a dedicated free app available on all platforms which handles the Bluetooth connection, string behaviours, velocity response, trigger sensitivity, general MIDI functions, button assignments, and MIDI channels (each string can be assigned to a different channel, which opens things up for software control). Ableton Live is a natural partner for the device – it’s rewarding to trigger soft synths like Operator from this petite stringed instrument, which feels more like a MIDI ukulele than a guitar once it’s strapped on. Of course you can use any type of sound, so if you like the idea of programming beats from a guitar interface, you’ll be in heaven. 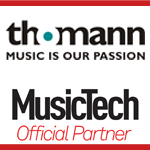 There were no issues using Logic instruments and third party plug-ins – at the most basic level it’s just like configuring a MIDI keyboard. 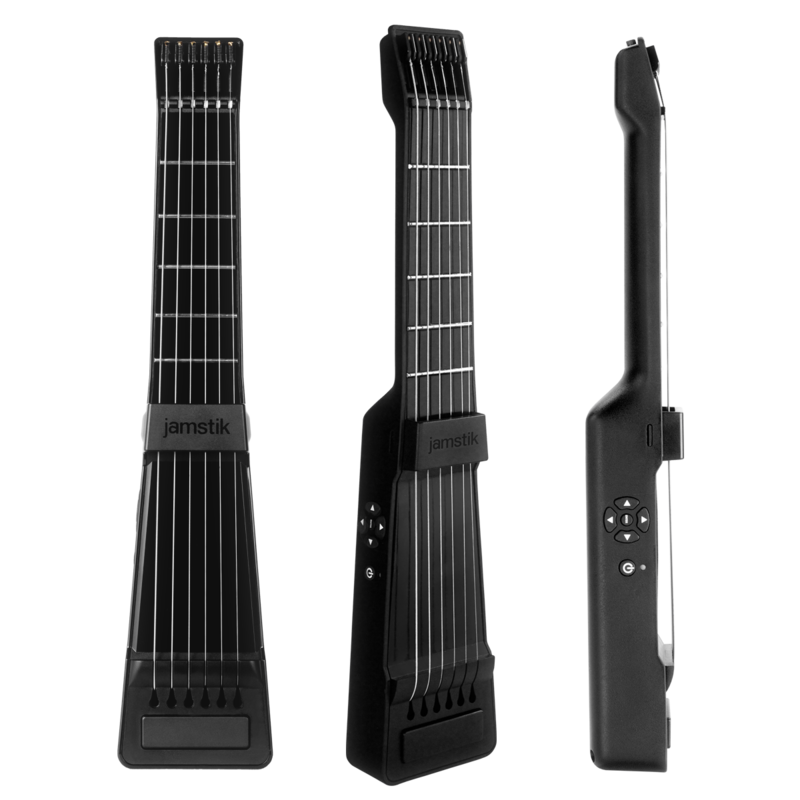 It doesn’t feel remotely like playing a guitar with a MIDI pickup; although the Jamstik+ uses ‘real’ strings, they’re very short, and there’s no ‘acoustic’ resonance at all, like you’d get when you play an unplugged electric guitar. 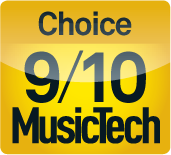 No physical tuning is needed, either – it’s handled by the app, where you can specify any custom tuning you like, per string. By default the d-pad buttons provide octave +/- and capo functions. You can use a pick, or play finger-style, and there’s a tap mode optimised for one/two handed tapping. The accelerometer reinforces the game controller angle, and this can send any MIDI control message, so you could be playing notes on the Jamstik+ and then give it a wiggle to change your filter frequency, for example. Setting changes are stored dynamically in the Jamstik+, but I’d like to be able to save a library of presets for different situations. I built an Ableton set to make use of the 6 strings and 5 frets and separate MIDI channels to launch a 6×5 block of audio clips, and the d-pad buttons to activate effects, and it was as fun as it could be – which is a lot. I then routed notes and CCs from the Jamstik+, via Live, out to a Bass Station 2, using the semi-guitar vibe to play bass and lead tones; and remember, this is wireless with Bluetooth, so you can walk and play. 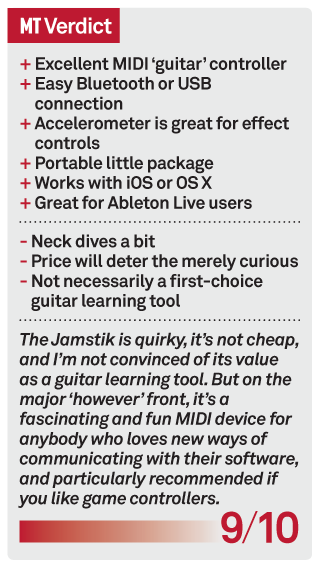 On iOS, the Jamstik+ experience is more or less the same, using the app for configuration and then playing various soft synth apps – the guitar tutorial content is also available across all platforms if you want it. Lefties can enjoy the Jamstik too – change the orientation in the app, and flip the Jamstik+ over. 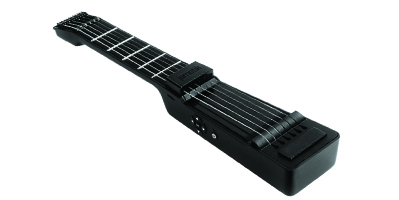 I wouldn’t use the Jamstik+in any kind of guitar role – I have guitars for that. It is, however, an awesome MIDI input device and is a surprisingly expressive little instrument. If you like custom control setups and game controllers, this is one you should try.